More paperwork than you have room? Needing Short or Long Term Storage? 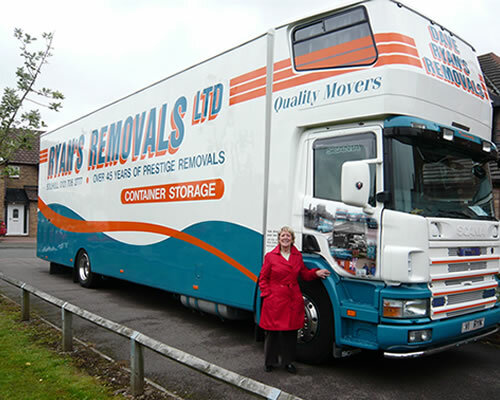 RYANS Self Storage provides safe& secure self storage units for domestic & business customers. Located in Hall Green in Birmingham makes us ideal for Birmingham & Solihull customers looking to store personal belongings or business goods. 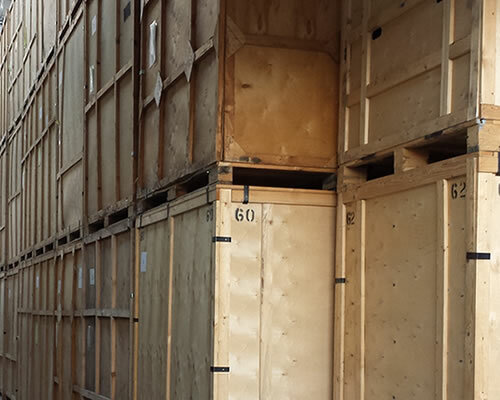 With NO fixed contract you can have personal storage from one week onwards and you are free to come & go as you like. Access to your self storage unit is available 6 days a week, Monday to Friday: 9am – 5-pm & Saturday: 9am – 2pm. They are after all your personal belongings so why shouldn’t you have access to them when you need. We have 150 storage units, ranging from 1.5 M2 lockers which are ideal for students or small items all the way up to 200 SqFt which would easily sotre the contents of a 4 bedroom house. Customers use personal self storage in Birmingham & Solihull for a variety of reasons like moving house, renovating or simply decluttering a property. No matter you circumstance, we are able to help you. 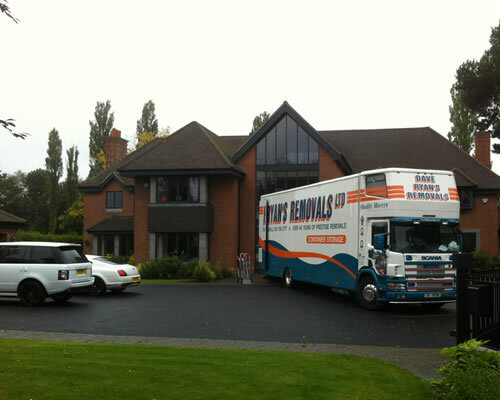 We offer flexible and secure business storage in Birmingham & Solihull to businesses of all sizes. 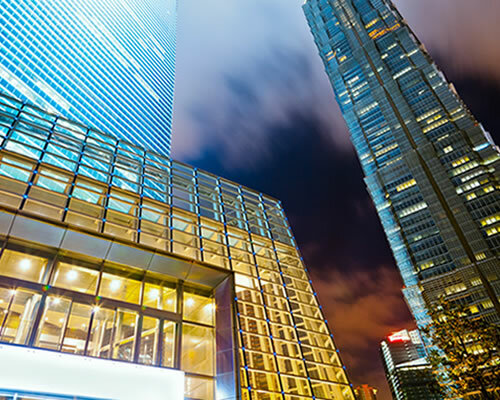 Some of our business customers will use our storage facilities to store things like office furniture, stock, equipment, documents & even plant machinery. 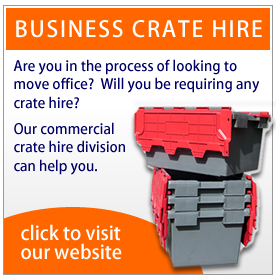 If your short of business space then give us a call to see how we can help you. 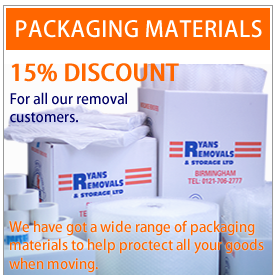 Ryans Self Storage offer clean, safe, secure & affordable archive document storage in Solihull & Birmingham with no access charges when you need to retrieve documents. 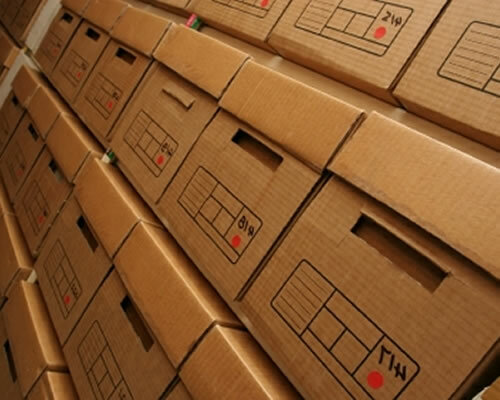 should you have 1 box or 100 we can cater for all your storage requirements & give you your own archive document storage unit complete with racking to help organise your paperwork. Looking for short term or long term student storage? we can help you. We provide clean, safe & secure student self storage in Birmingham & Solihull with special discounts for all students with NO reservation fee’s. 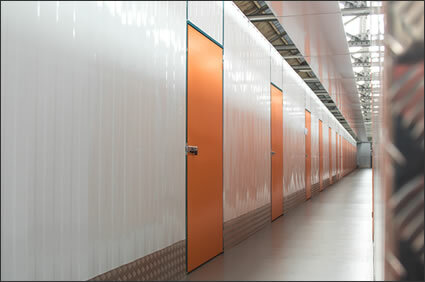 Clean, Safe & Secure Self Storage Units. Access To The Facility 6 Days a Week. Convenient Birmingham Self Storage Location. Friendly and Helpful Staff On Hand To Help. No Reservation Fee Or Hidden Costs.